A Yantra is helpful in every field of your life, to attain success in your profession, to acquire wealth, peace, good luck, getting rid of tensions, to win in court cases, to ward off diseases and to progress in meditation. By having a yantra and keeping it in a sacred place in your house, worshipping it every day, one can fulfill one's desires and attain one's goals. Yantras can help a man in many ways. By wearing these can prove helpful in getting rid of poverty, enemies, anger, bad time, bad effects, diseases, learning disabilitis and many more. One has to choose Yantra/Elas by an expert Astrologer considering his/her horoscope. 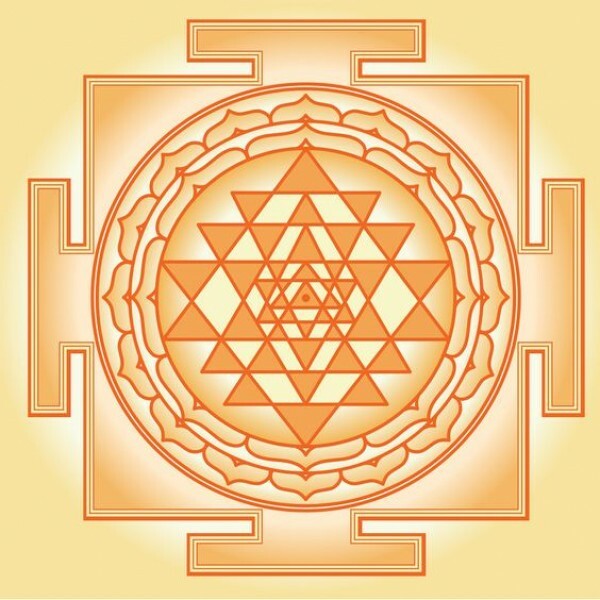 While anybody can draw Yantra, it does not yield the desired results unless it is drawn and energized by Siddhi, inner experience and devotion. 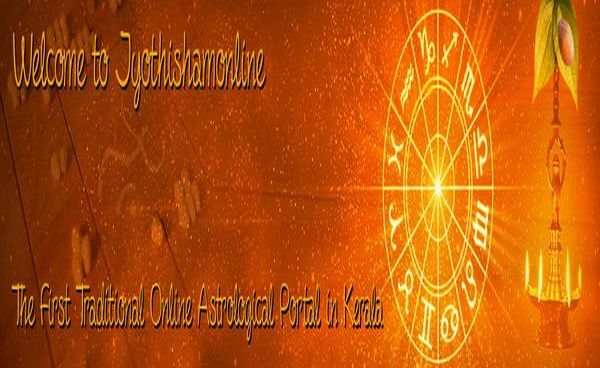 This task can be performed only by a competent Tantrik Astrologer. Our Yantras are powerful and of high result as it is prepared manually by our Tantrik Acharya, drawn traditionally in Sanskrit with all the necessary rituals.